Local Choice Insurance, LLC is an independent insurance agency in Louisville Kentucky that provides comprehensive insurance products for individuals and businesses, including, auto, home, life, and business coverage. As an independent, multi-line insurance agency we represent several top-rated insurance companies. We customize each client’s insurance plan based on their individual needs. We offer multiple insurance plan options with outstanding service and competitive rates for our clients. Local Choice Insurance provides quality insurance options for every stage of your life. Whether you are moving out on your own for the first time, buying a new car, purchasing your first home, getting married, or starting a family our insurance professionals can help you customize the best policy for your needs. 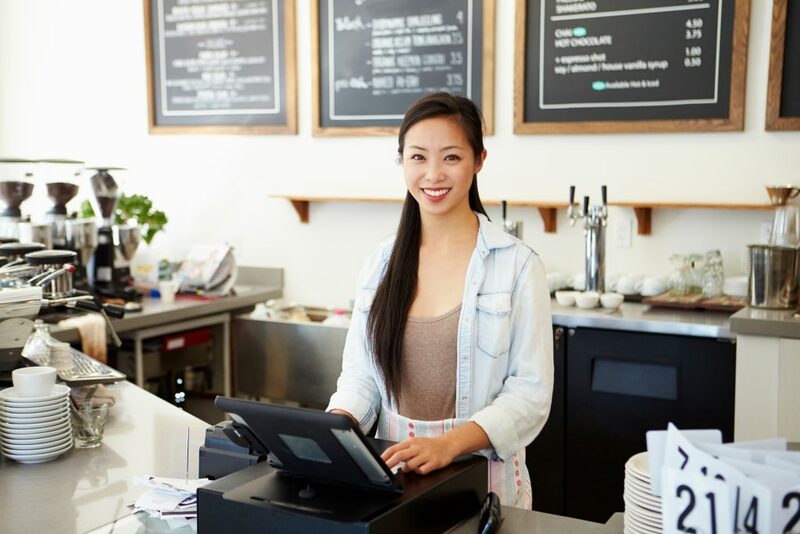 As a business owner, your insurance needs are always changing. Our team is here to help you with that. We partner with top name carriers that enable us to provide you with comprehensive proposals that fit your complex needs and ensure you peace of mind. Life happens, don’t leave your family’s future to chance. Life insurance is designed to help ease the financial burden when the death of a loved one occurs. By investing in life insurance, you can ensure that you and or your loved ones will be taken care of financially. Our team is here to assist you in finding the life insurance policy that fits your current stage in life.